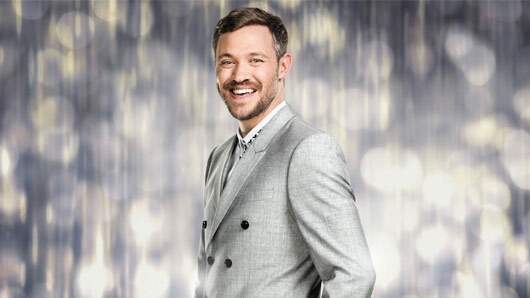 The real reason Will Young departed Strictly Come Dancing has been reportedly revealed. The Pop Idol winner departed the ballroom dancing competition last week, citing “personal reasons”, though nobody on the show seemed quite clear what these might be. On the October 8th episode of the series, Will argued with head judge Len Goodman after his Bollywood-themed routine was deemed not to have enough traditional dance moves within it. Apparently, this was the straw that broke the camel’s back. However, this conflicts with assurances from Strictly judge Darcey Bussell that the departure was “not to do with Len Goodman”. Will we ever learn why Will had to leave right now? Here’s hoping. Strictly Come Dancing continues this Saturday at 6.35pm on BBC One. « Are Celebrity Big Brother’s Marnie Simpson and Lewis Bloor over?